Home Fan Test & Quizzes Which Metallica Album Are You? 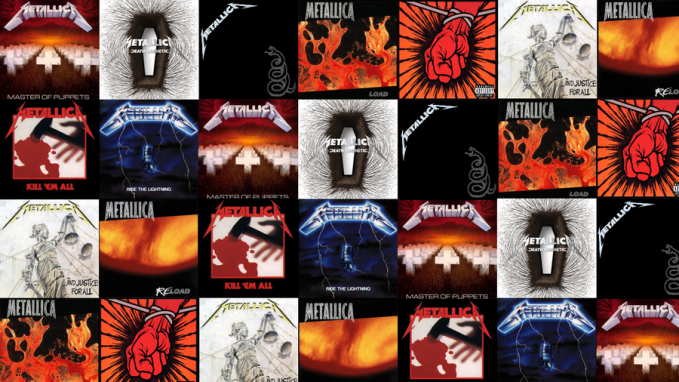 Ever wonder which Metallica album matches your personality? Find out here! October 9, 2016 2 Comments Fan Test & Quizzesmetallica fan test, metallica poll, metallica quiz, Which Metallica Album Are You?